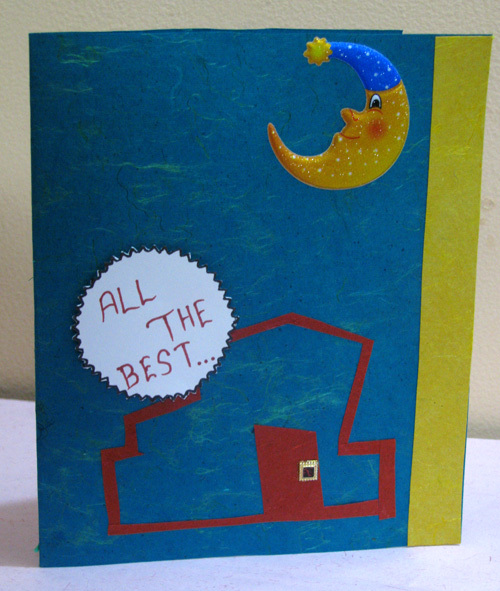 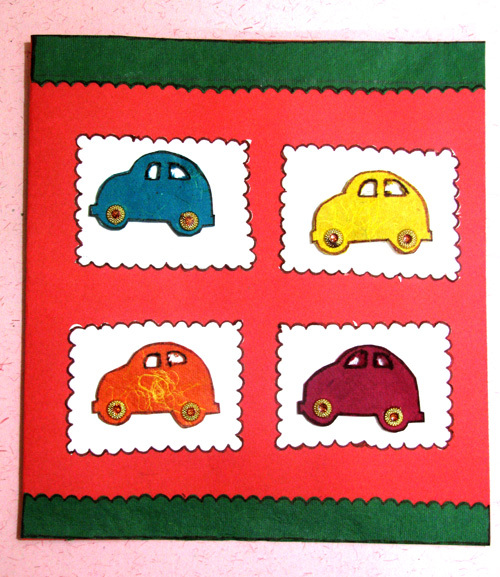 This cute little card can make a perfect gift for a baby boy. 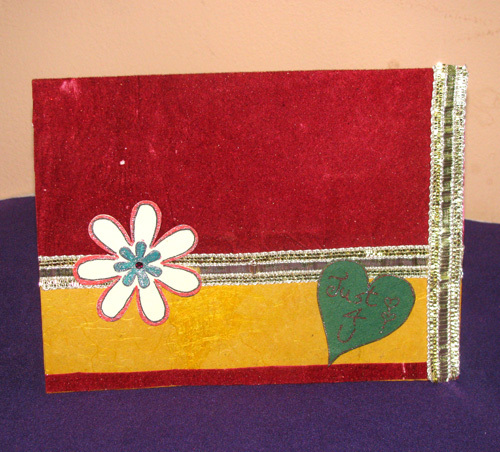 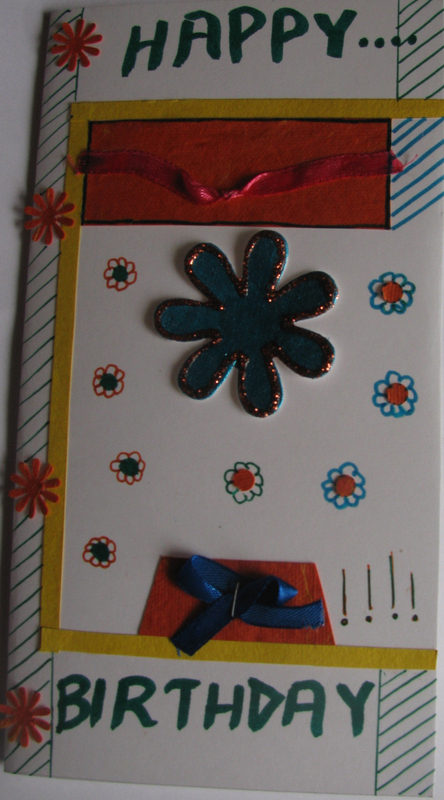 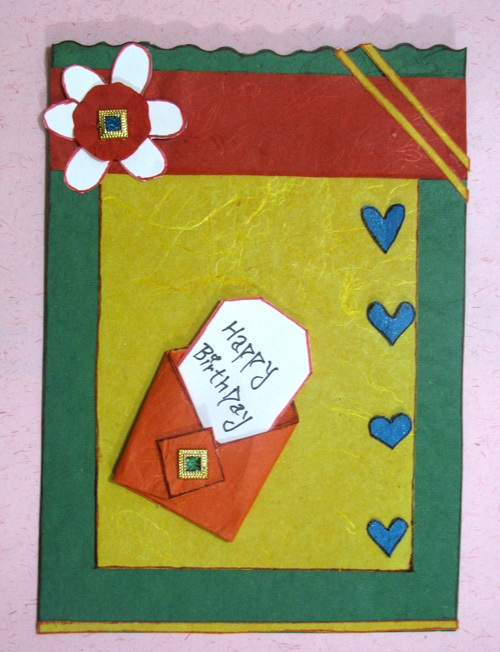 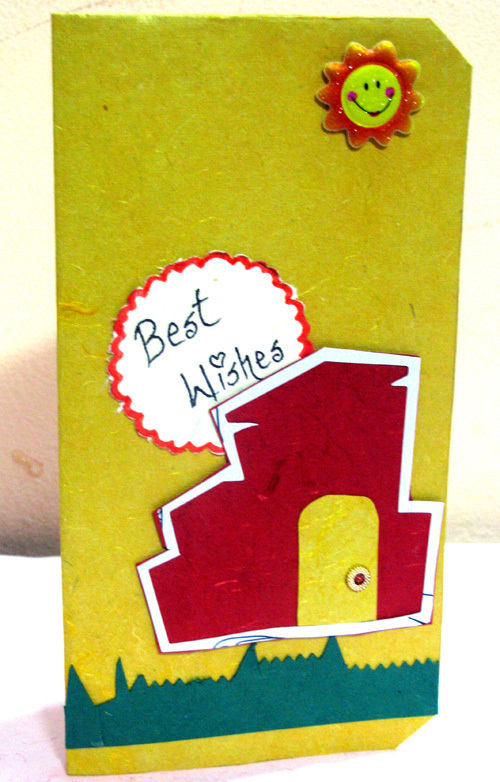 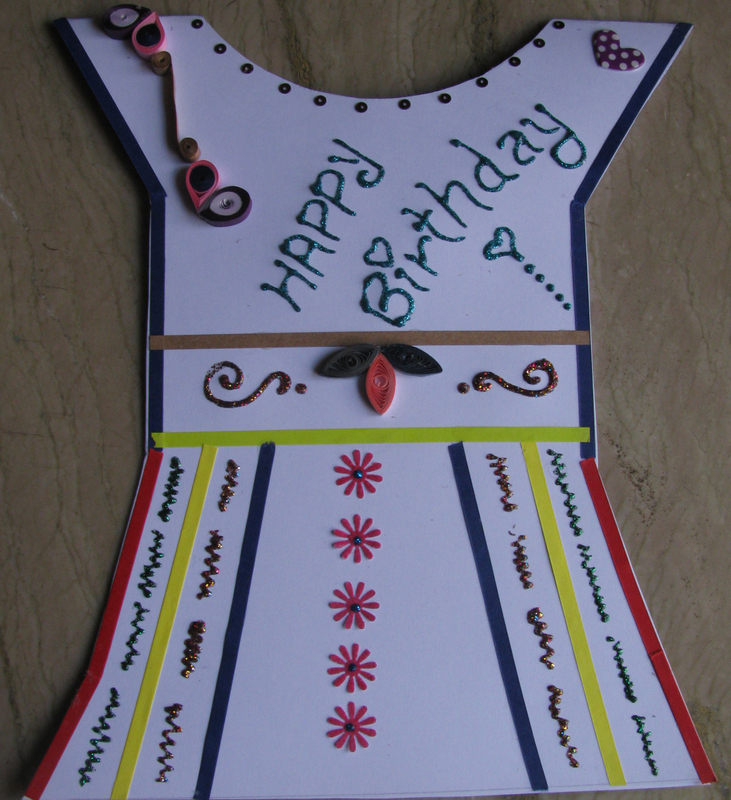 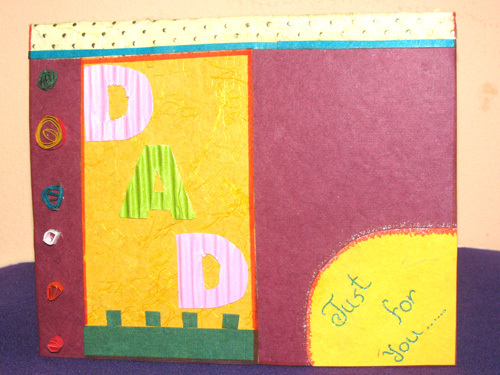 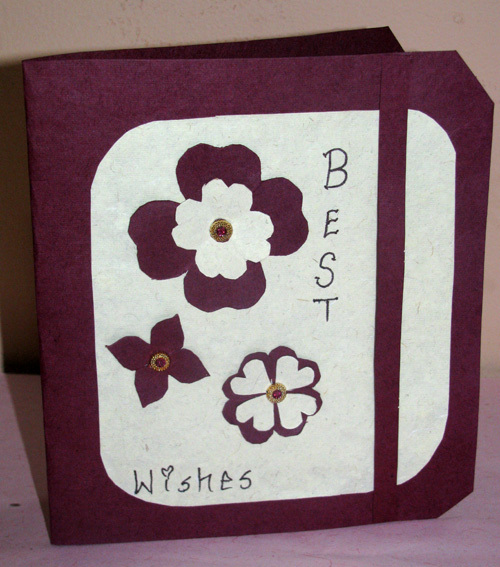 Gift this handmade card to a young one, and see him smile. 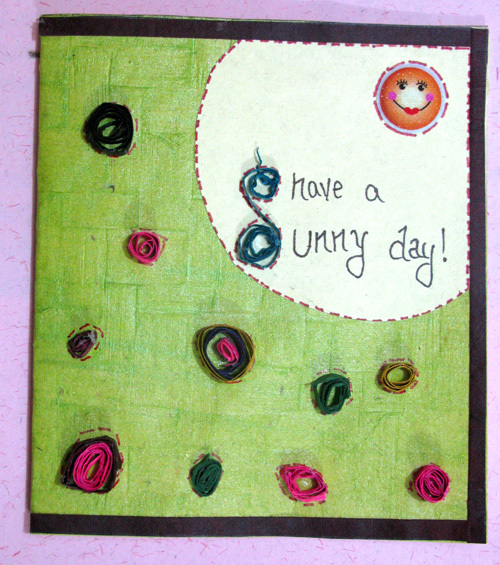 SKU: 3. 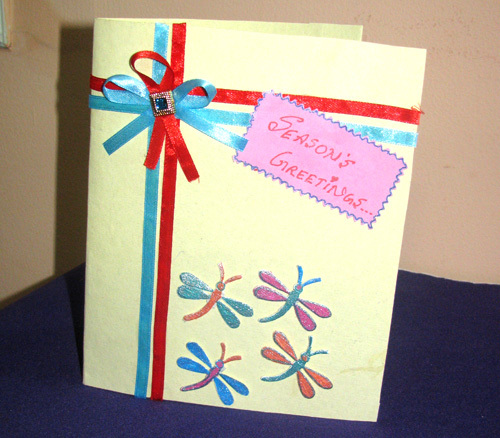 Categories: Birthday Cards, Happy Journey, Miscellaneous.